A Body List of W.S. 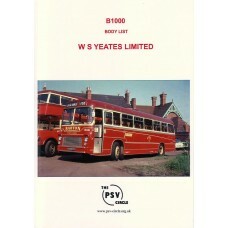 Yeates Limited. (entire production)..